The PTA is here to raise funds for the school to purchase items and subsidise events to enrich our children’s school years. In previous years we have purchased smart tv’s for classrooms, subsidised music lessons, paid for year 6 leavers events as well as run lots of fun events for the children, parents and the wider school community to enjoy. As a parent/guardian of a child in the school you are a member of the PTA and we rely on your volunteered time to run our events and raise as much money as possible each year. Every member is very welcome at the regular meetings to bring ideas for events and to help organise the events. 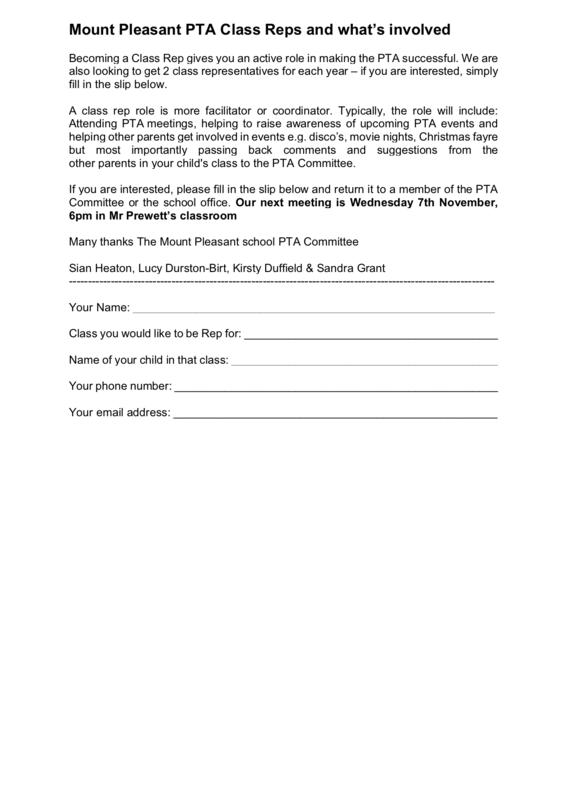 The PTA is co-ordinated by the elected officer team who are appointed at the AGM each year. We have pledged to raise money towards a smart board for one of the classrooms this year and because of your amazing generosity so far we are already nearly half way to making his target! As we head into the new year maybe you can help us with some corporate funding opportunities? Do you work for a firm that match funds? Do you have a charity sponsor for the year at your work? If so please do let us know as these valuable fundraising streams are often easily overlooked but can make a huge difference to our total for the year! Did you know you have two other options for buying quality uniform for school?